What are the Differences Between an SMSF Loan and a Home Loan? If you currently have a mortgage on your house, it may be tempting to think there aren’t many differences between an SMSF loan and home loan. 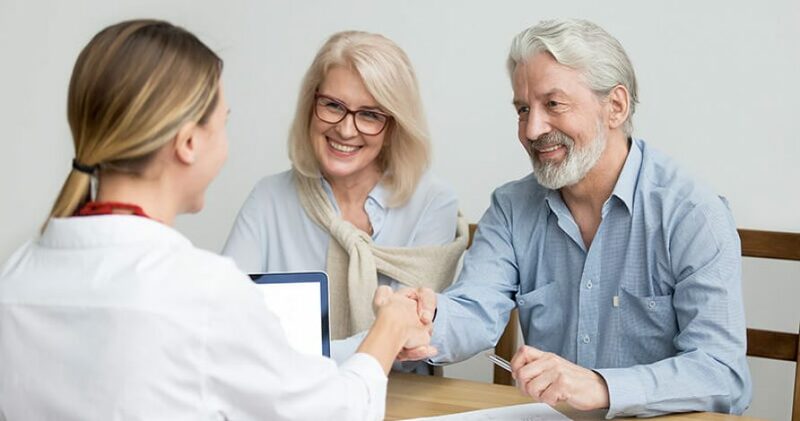 While yes, an SMSF loan does only require a couple of additional legal documents, the process of buying the property can quickly become very complicated if the documentation is not established correctly. That’s why it’s important to familiarise yourself with the differences between an SMSF loan and home loan to ensure your fund and loan are compliant at all times. In this blog, we will discuss the main differences between the two loans, and the steps you need to take to ensure you’re securing the right loan for your property investment. An SMSF holds investments to generate income and capital gains for your retirement. As a result, any investments held inside your SMSF have to be in your fund’s name, not yours. This includes loans you take out to purchase property with your SMSF. As a result, only funds registered as a Corporate Trust can apply for an SMSF loan and invest in property. This is because Corporate funds are a separate entity from the trustee and act as a business. But, if your fund is registered as an Individual Trust, you cannot apply for a loan or invest in property. However, if you’re interested in investing in property with your SMSF, you can switch your fund to a Corporate Trust. Speak to one of our experts to learn more about switching to a Corporate Trust. In addition to your fund needing to be a Corporate Trust, you also need to set up a Bare Trust and Bare trustee for your fund. This is required for all SMSFs wanting to invest in property. Here at Squirrel, our expert team will set this up for your fund at no additional cost to you! One of the biggest differences between an SMSF loan and home loan is the structure of the LRBA, or Limited Recourse Borrowing Arrangement. The structure of these loans mean that the lender can only lay claim on the specific asset associated with the loan should the fund default – that’s the limited recourse part. However, you can expect to be asked for a personal guarantee for the full loan amount. In the event the SMSF cannot make the monthly loan repayments, the risk to your personal assets is similar to if you had a standard home loan. This means you will have to find the money to make the loan repayments, or sell the property. 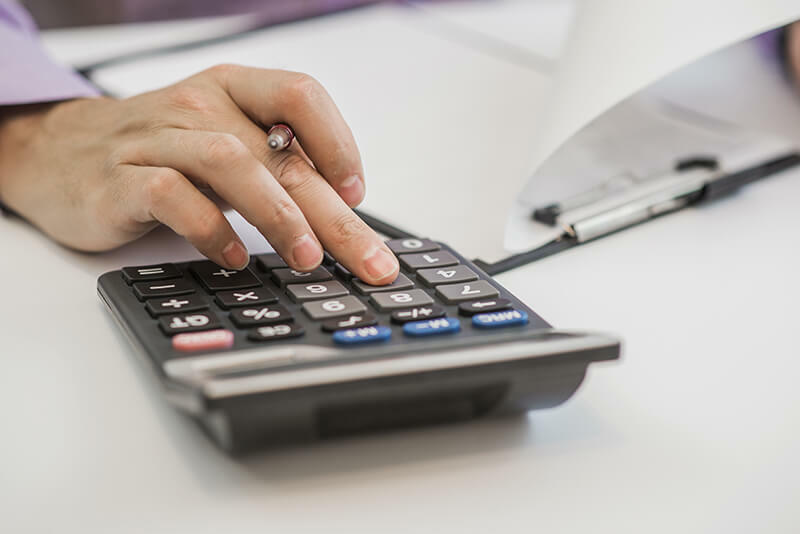 SMSF loans are a bit more complicated than your average home loan. As a result, you may need to work with a broker who is experienced in SMSF loans. Additionally, you will need help from your SMSF advisor and accountant to ensure your fund is setup properly to take on a loan and that the language of the loan is accurate. For example, a broker with SMSF loan writing experience will know that the deed needs to have a borrowing clause included. However, if you work with a proper SMSF administrator, all of these considerations should be included. Here at Squirrel, we have a team of SMSF accountants and experts to help you with your SMSF loan. Plus, if you apply for a loan with us, you’ll get all the help you need for your loan, fund and property investment all in one place. Given how specialised SMSF loans are, there aren’t as many SMSF lenders as home loan providers in the market. However, that doesn’t mean all SMSF loans have been discontinued. Despite the fact that the big four banks have pulled out of SMSF lending, there are still many lenders available. You can view a list of these lenders on RateCity. Additionally, as of recently, we also have an SMSF loans program available to trustees. Interest rates for SMSF loans are generally a bit higher than a standard home loan. This is because of the complexity of SMSF loans. However, today, most investment loans will generally have a higher interest rate, than owner occupied loans. The interest rate you will pay largely depends on how much you want to borrow, as well as your down payment on the property. The more you need to borrow and the less your down payment is, the higher your interest rate will be. SMSF loan interest rates also depend on where the investment property is located. For example, there are different interest rates for properties located in Metro areas, in Inner-city areas and in Rural areas. So make sure you are viewing the right interest rate for your chosen property investment. Another difference between an SMSF loan and home loan is that while you are still paying off the loan, you are prevented from making any structural changes to the property. This means you cannot add a granny flat to the property or majorly renovate the kitchen. However, you are permitted to make improvements to the property that are crucial to its function. For example, if flood waters damage the carpet, you are allowed to re-carpet it. Using a loan to invest in property with your super can be a great way to boost your retirement savings. However, remember, it can also be a complicated process with many rules and regulations to follow. So it’s important to familiarise yourself with the steps required, and to work with a trusted SMSF administrator who can handle all the admin work. If you have any further questions about the differences between an SMSF loan and home loan, or you’re looking to apply for a loan, contact our SMSF experts today!